Description: Imagine a tread mill was fun....well now you have it! 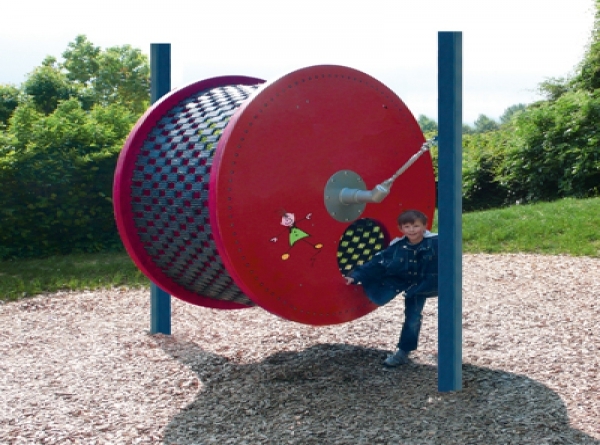 With its high play value and playful shape, it looks great in any playground. One after the next, each child can prove how good they are at staying in before they catch up on themselves!!! The running mat is made from fully tested and long lasting recycled rubber parts.